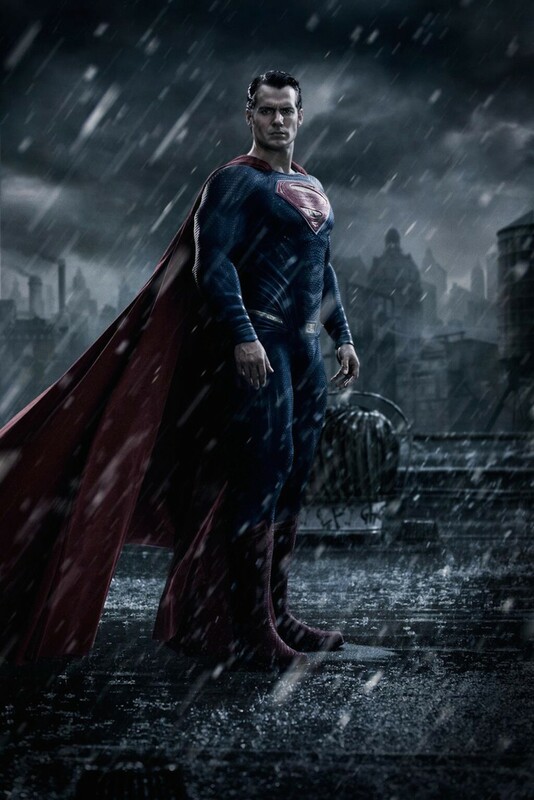 Warner Brothers just released the first official image of Superman (played by Henry Cavill) in the upcoming Batman v Superman: Dawn of Justice Movie. The image was initially released through USA Today with an interview with Director Zack Snyder. The photo below definitely sets a darker and more serious mood and tone for the film. Something that we’re excited to see since it will involve two of the biggest superheroes of our time! What do you guys think of the photo? Let us know in the comments below!